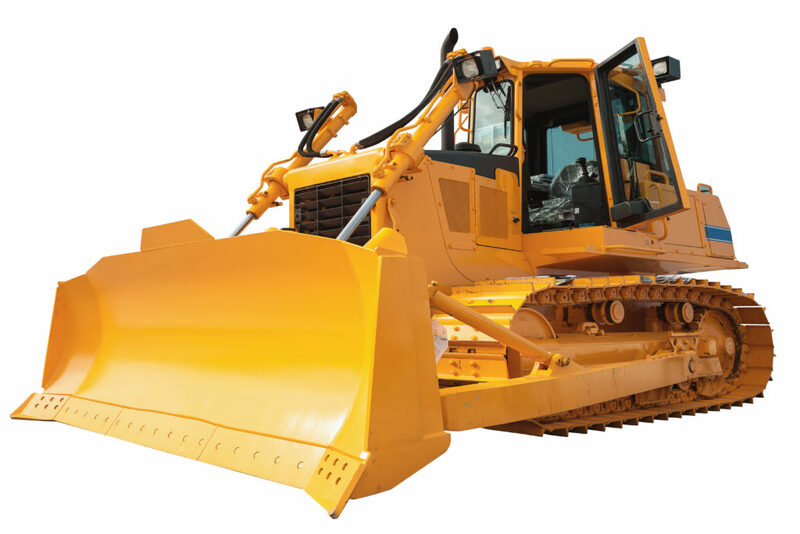 Home/Uncategorized/Is it Better to Buy or Rent Heavy Equipment? 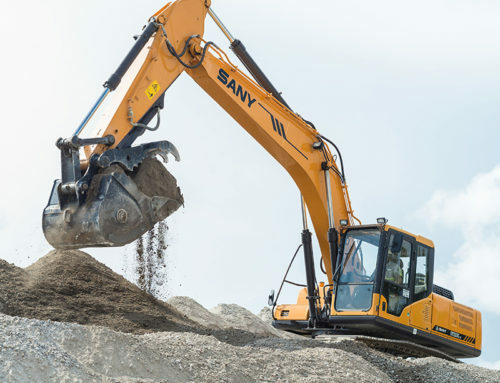 Weighing whether to buy or rent heavy equipment can be a big decision for your company, with many benefits to both options. It’s important to take the time to weigh your options before deciding what is best. Often, it comes down to exactly what you are looking for and the position your company is in. There is no right or wrong answer. 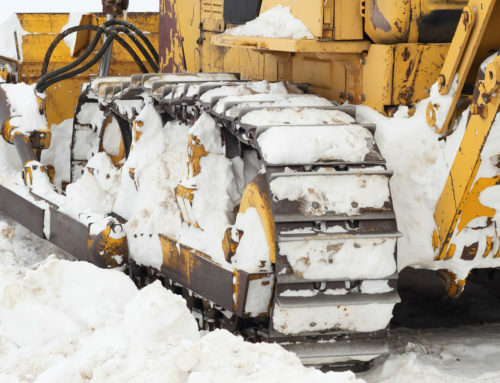 Before doing anything else, consider the bulldozer, excavator, or other pieces of heavy equipment you need. First, ask yourself if this piece of equipment will be used once or twice, or if you will use it often over the next few years. If it is just going to be used for a specific project that may be outside of the scope of your normal work, then renting can make sense. If it will be a core piece that you will use frequently, it can make sense to buy heavy construction equipment in this scenario. You also need to consider how available you need the equipment to be in your business, including assessing your flexibility. 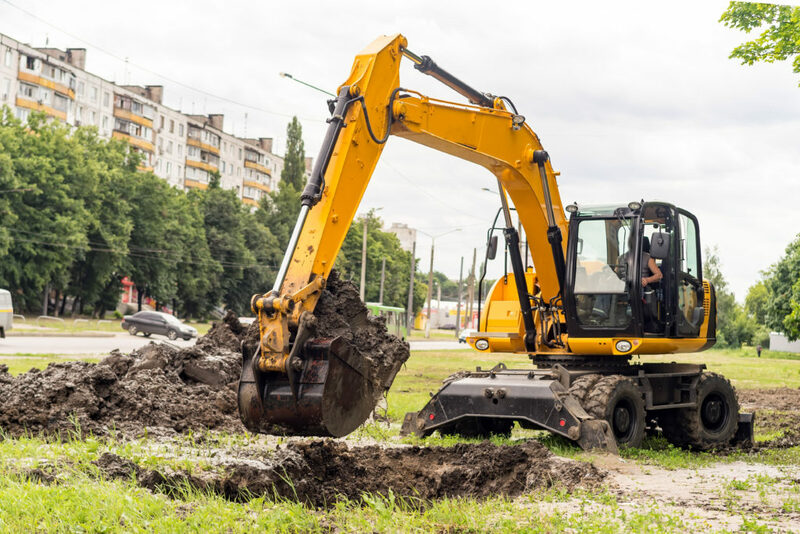 If you choose to buy heavy equipment, it will always be available to you, and therefore you can be flexible in terms of using it whenever you need without respect to it being available to rent. When renting, you might not be able to find exactly what you need within a shortened time. What type of work do you usually do in your normal course of business? With any buy vs rent decision, your financial situation also comes into play. When buying equipment, the initial cost is higher, and that can be cost prohibitive if you are a young company or if times are a little leaner. Plus, you not only have to consider the upfront cost, but the cost of ownership as well, with factors such as maintenance, storage, and insurance. These types of costs typically are handled by someone else when renting. However, if you have the financial means, buying can be a good investment over the long-term, as those incremental costs may be less than renting the equipment frequently. Renting heavy equipment does have some benefits for those that wish to go this route. The lower initial investment can be attractive since you are only paying to use it for the job you need it for. Renting could also potentially give you access to a large range of equipment, helping you better hone in on what you need for each specific job. 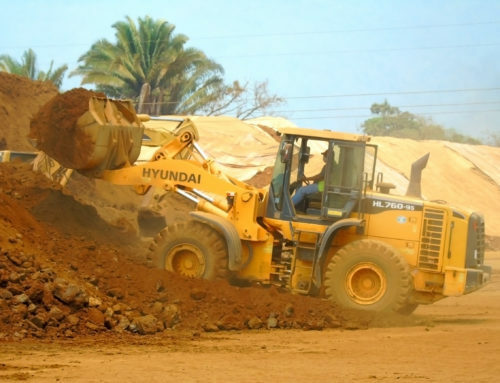 Buying heavy construction equipment allows you to recoup some of the investment by selling it when finished with it, more flexibility to use the equipment when needed, as well as a lower cost over the long-term, especially if it is something you will be using often in your business. Both options can work out great. It can be helpful to walk through your options with a qualified professional with experience helping companies make rent vs buy decisions. At May Heavy Equipment, we serve customers in North Carolina, South Carolina, and all across the Southeast with their heavy equipment needs. 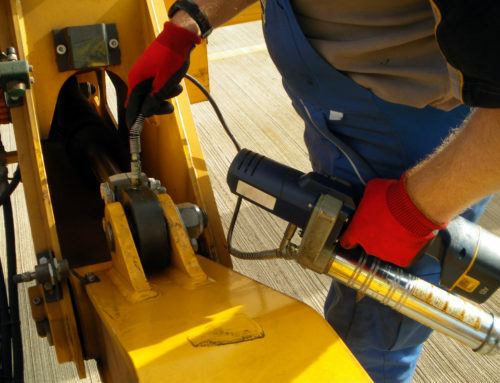 If you need equipment for your next job, contact us today to find out how we can help.